Xiaomi really started something with its extremely affordable Redmi line. Now it looks like every smartphone maker under the sun is trying to deliver a competitor for those devices. 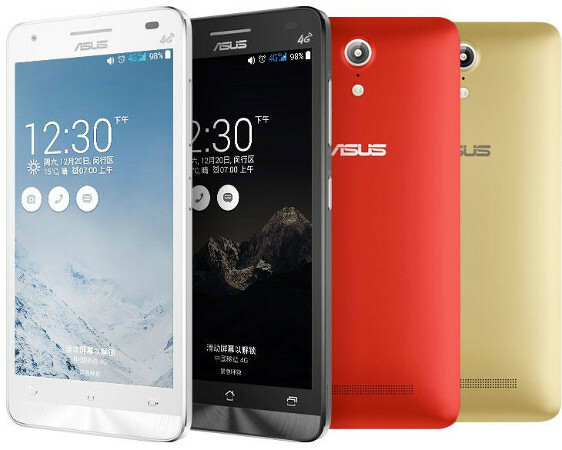 The latest company to do so is Asus, which has announced the Pegasus X002 today, thus also introducing a new smartphone brand. This thankfully features neither "fone" nor "zen" in it as Asus' previous offerings. The Pegasus X002 is as affordable as they get, being priced at CNY 799 over in China. That's about $128 or €105 at the current exchange rates. So what do you get for that low amount of cash? A 5-inch 720p touchscreen, an 8 MP rear camera with LED flash, a 5 MP front camera, 2GB of RAM, and 16GB of expandable storage. At the helm is MediaTek's 64-bit MT6732 SoC, coming with a 1.5 GHz quad-core Cortex-A53 CPU. Keeping things juiced up is a 2,500 mAh battery, and the Pegasus comes with dual-SIM functionality and support for TD-LTE, TD-SCDMA, and GSM networks. That means it's pretty much tailor-made for China Mobile, the world's biggest carrier when it comes to subscriber count. The phone runs Android 4.4 KitKat with Asus Zen UI on top. Pre-orders will start in China today, but there's been no word on whether we'll ever see it launched in other markets.